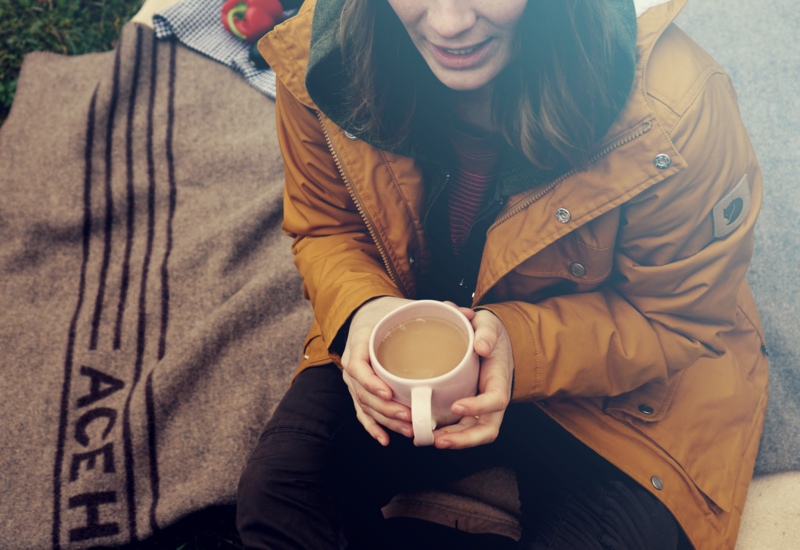 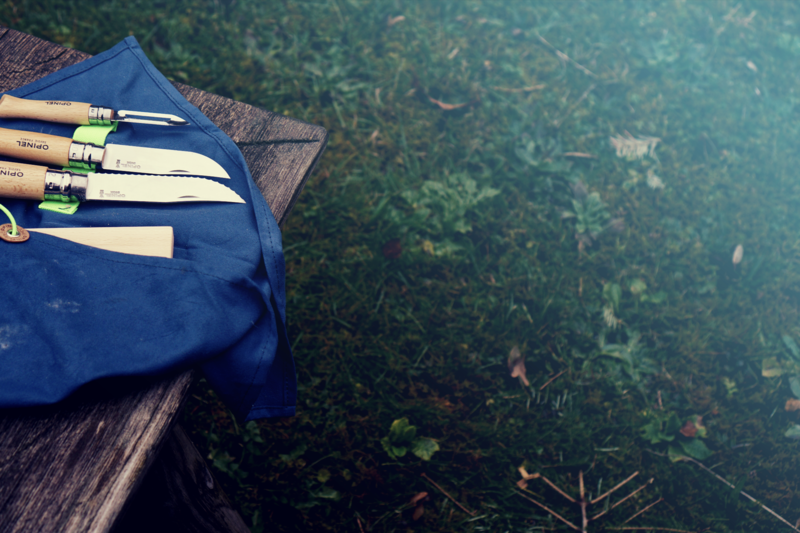 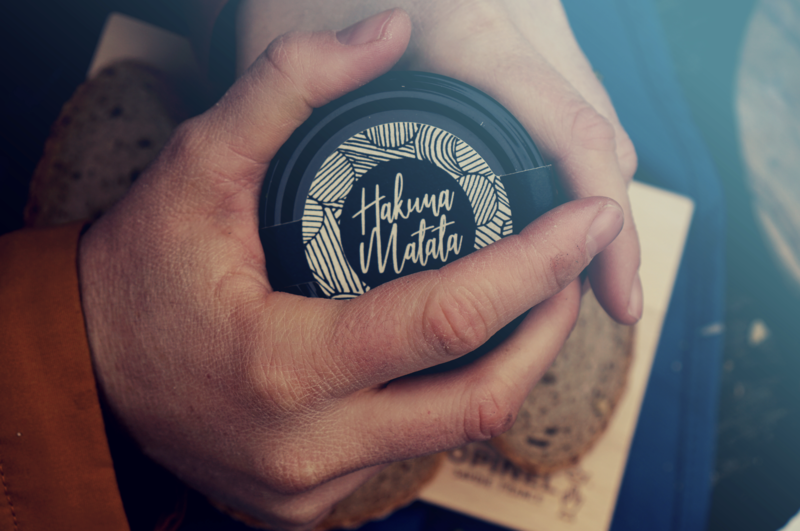 Sometimes, even when it’s cold – it’s more fun to enjoy your coffee and a snack outside. 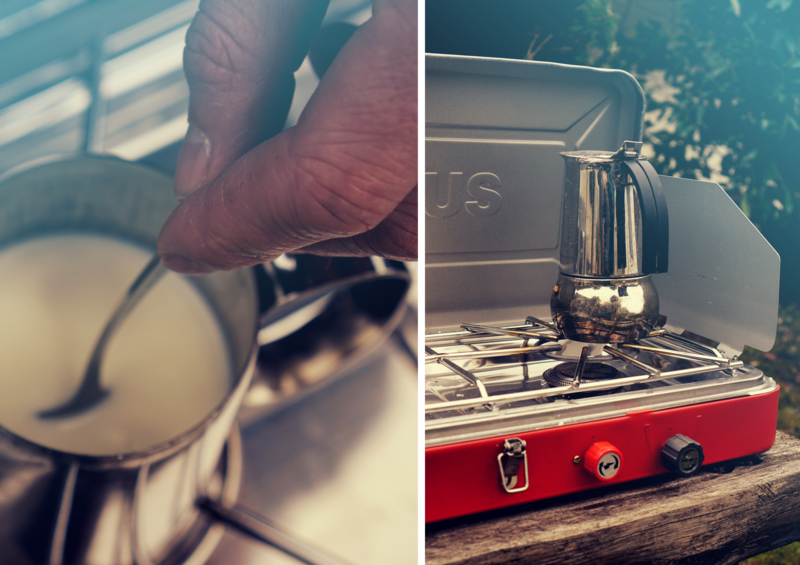 Our girl was sleeping in her pram and we decided to bring coffee time outside, so we would hear her and could stay in the fresh air a little bit longer. 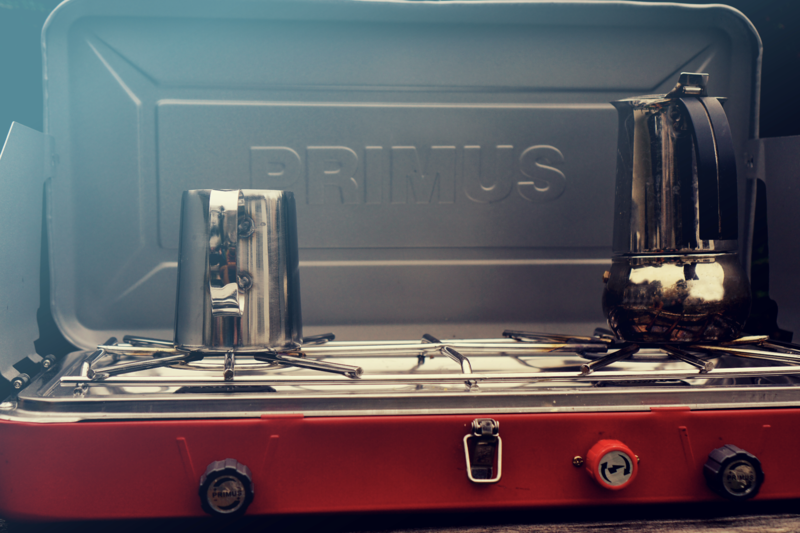 Good thing we have an outdoor kitchen aka our van-kitchen. 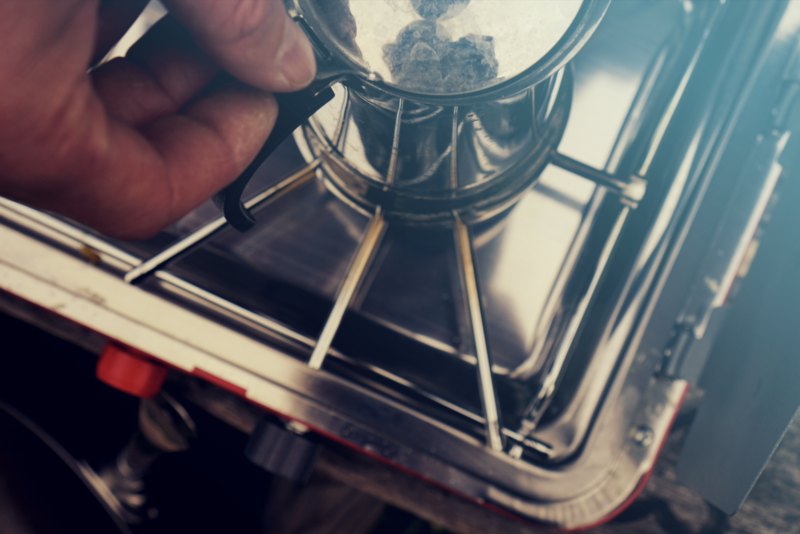 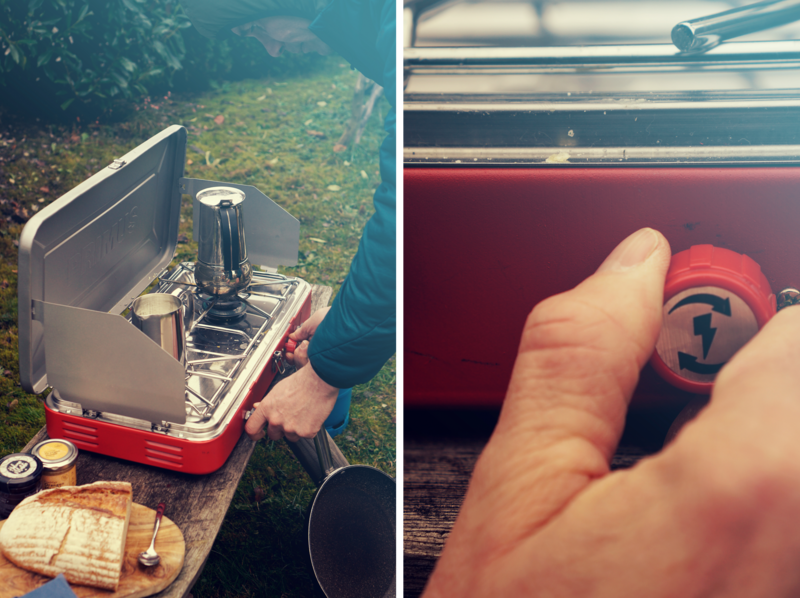 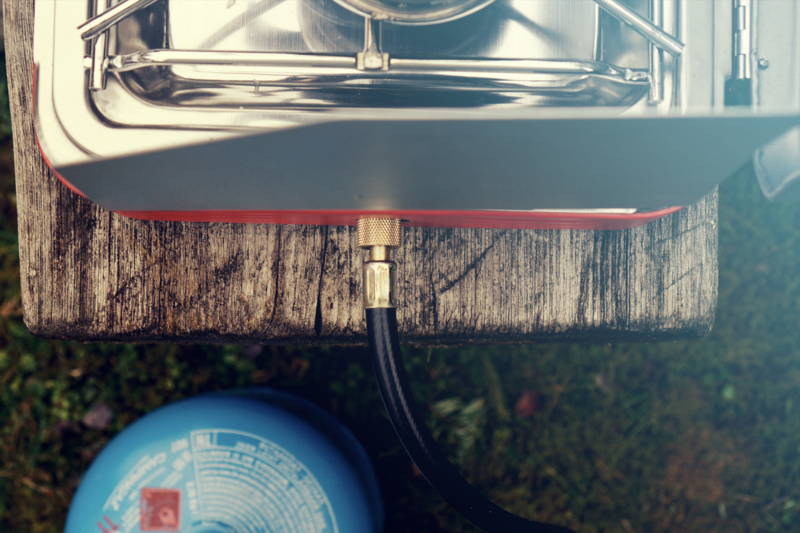 We can place the gas cooker where ever we want to and ready is the coffee. 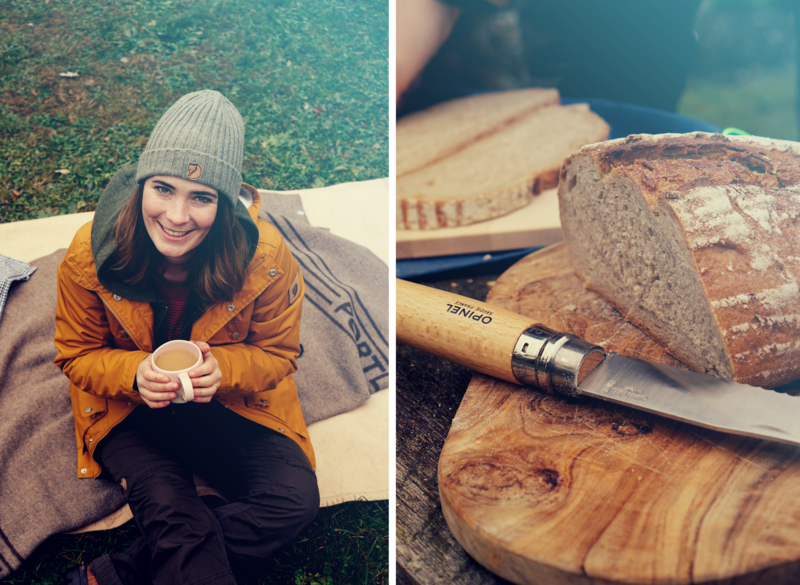 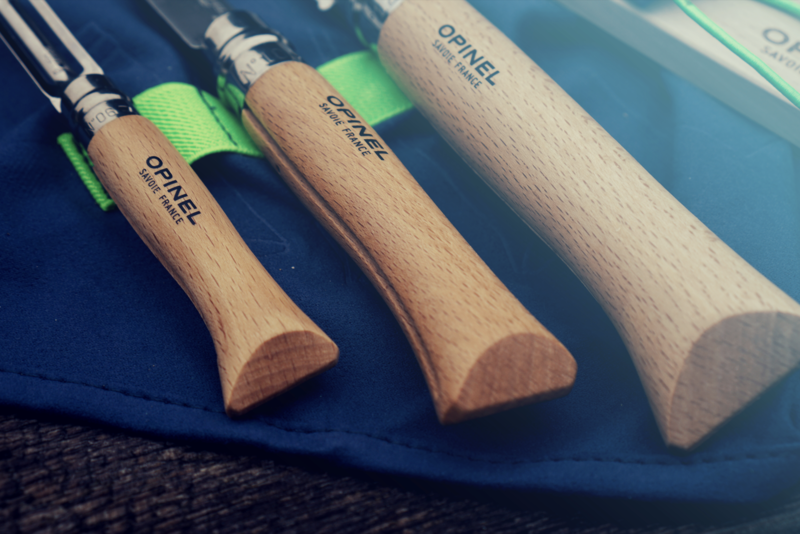 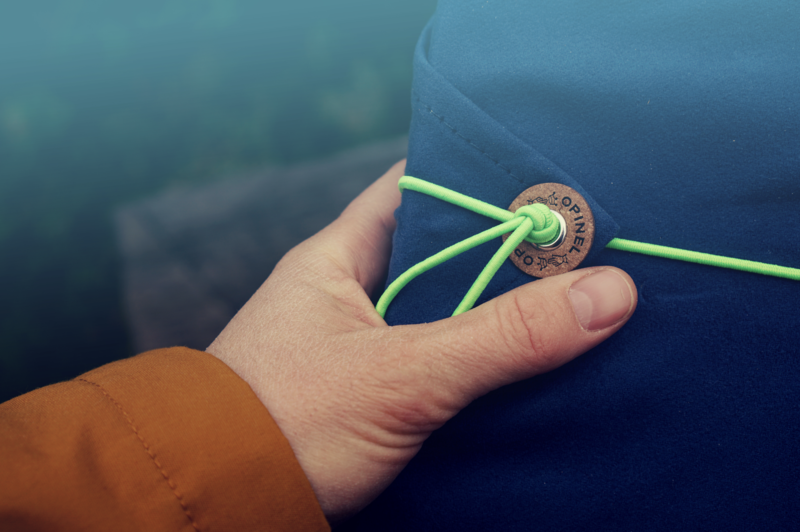 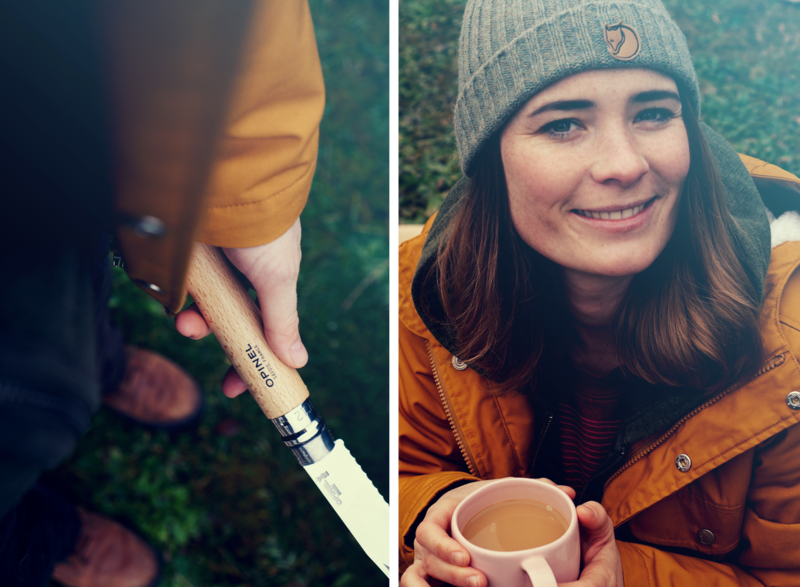 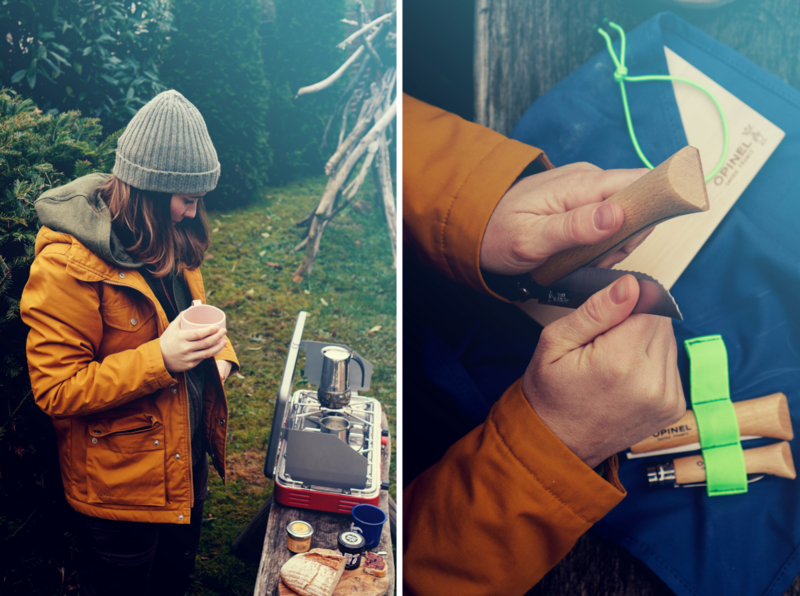 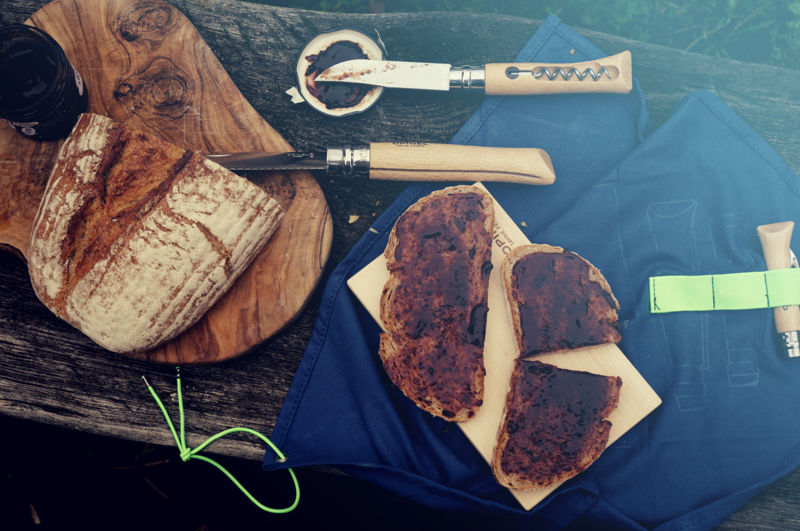 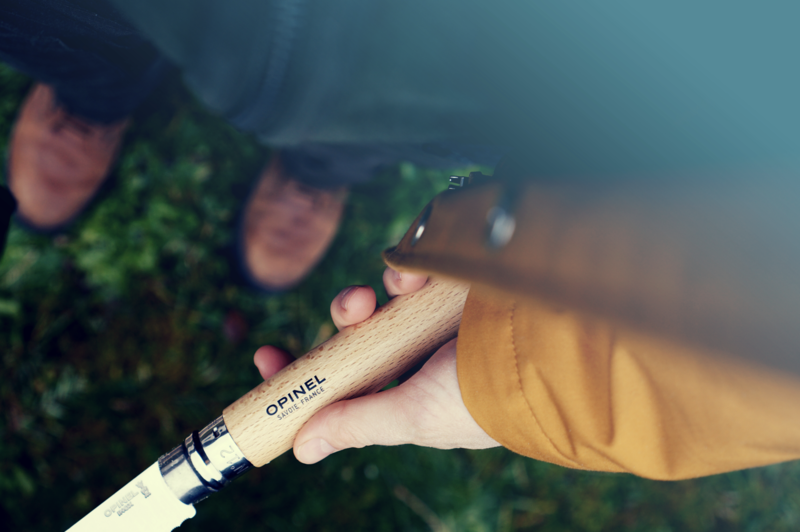 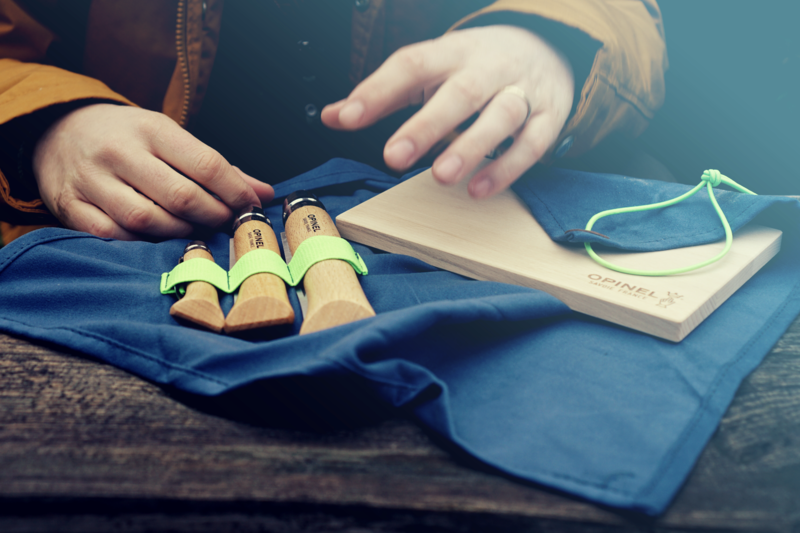 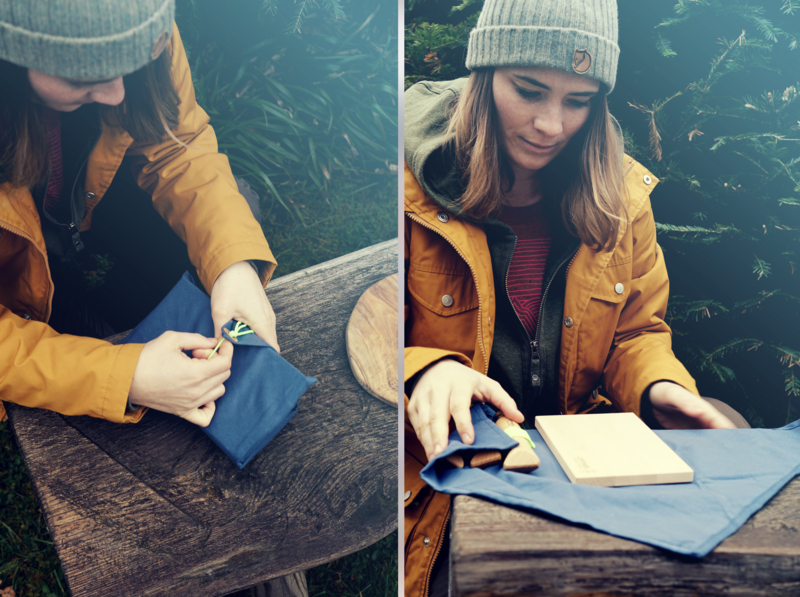 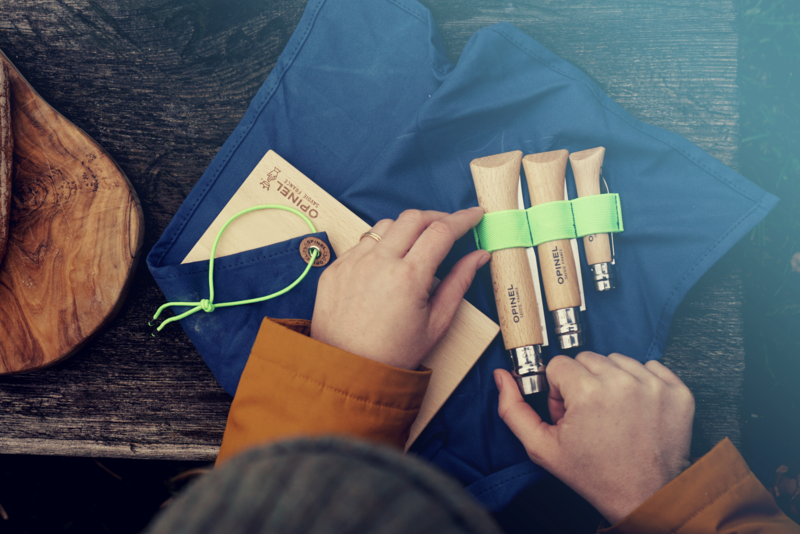 Plus – Opinel knives are a big part of our relationship (first present my husband gave me was a classic Opinel with my name burned onto the wood), so we tested the new “Nomad Kit”. 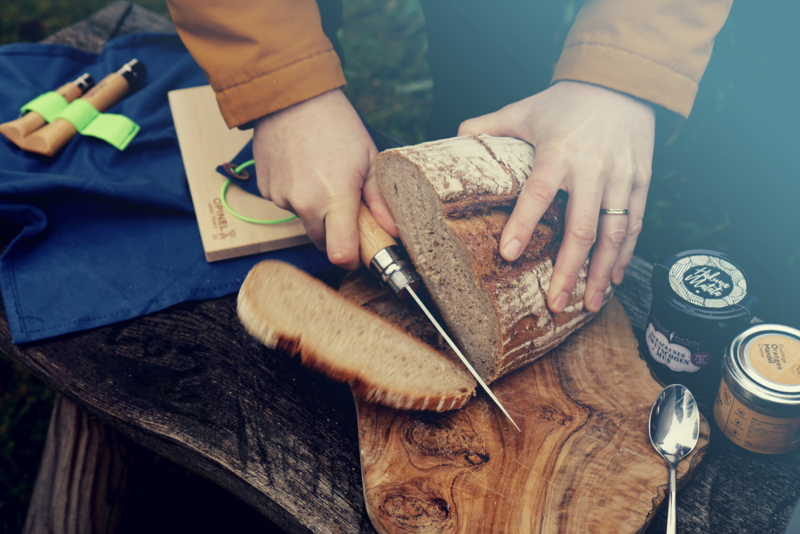 Perfect for cutting bread, but also opining a wine bottle, peeling or cutting veggies. 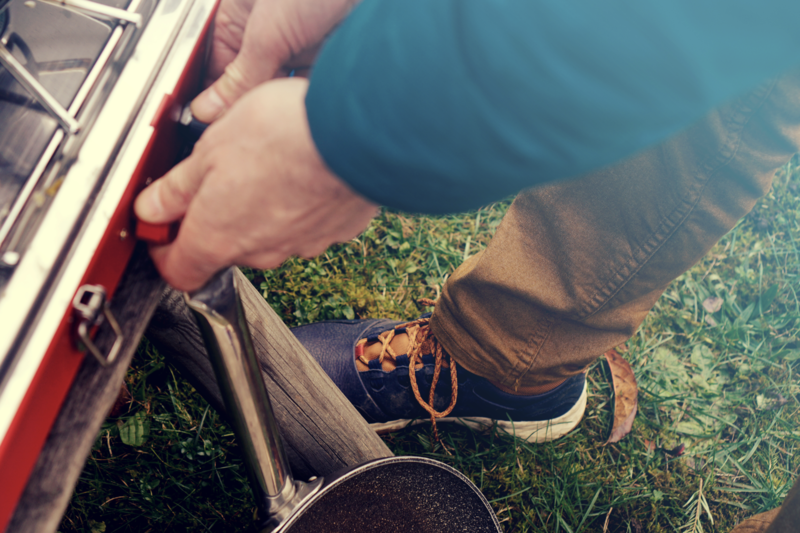 The next outdoor cooking session can come!